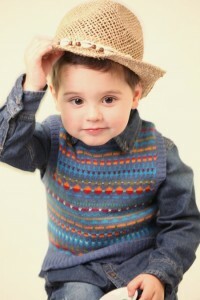 Babies' sun hats for girls and boys and accessories for children's clothes. 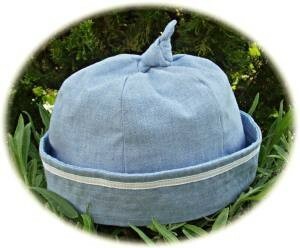 We know how important it is to protect your little person from the hot summer sun. 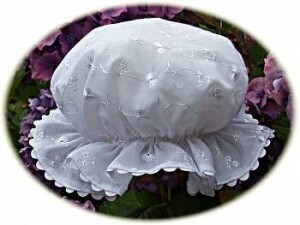 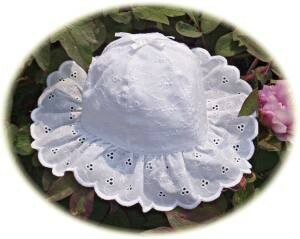 Therefore we have a range of babies’ sun hats in white, ivory and pale blue, for girls and boys. 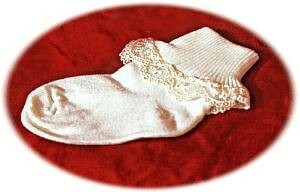 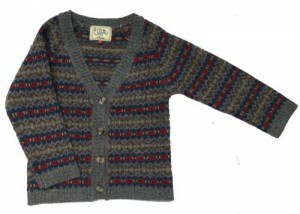 Our accessories also include, children’s cardigans and jumpers. 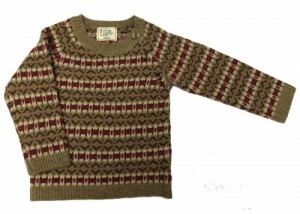 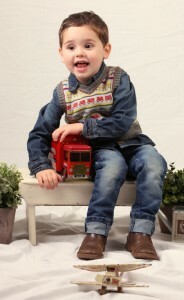 We have children’s traditional fairisle jumpers and cardigans for both girls and boys. 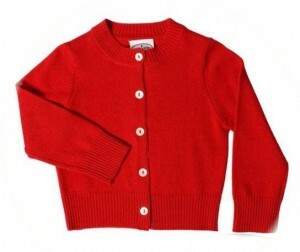 Also classic cashmere cardigans for little girls. 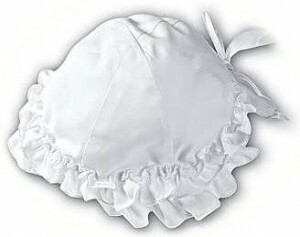 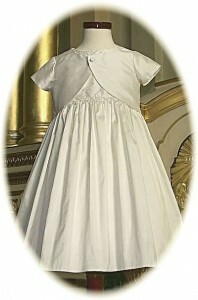 In addition, our accessories collection features little girls’ petticoats, in white and ivory, and babies’ frilly knickers, in white, ivory and pink. 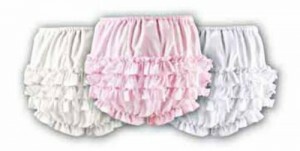 Cute little headbands for baby girls complete our collection.